Our aim is to offer our clients a simple yet precise process to obtaining a secured loan. To achieve this, we have teamed up with award winning broker Fluent Money Ltd to help you in your secured loan search. 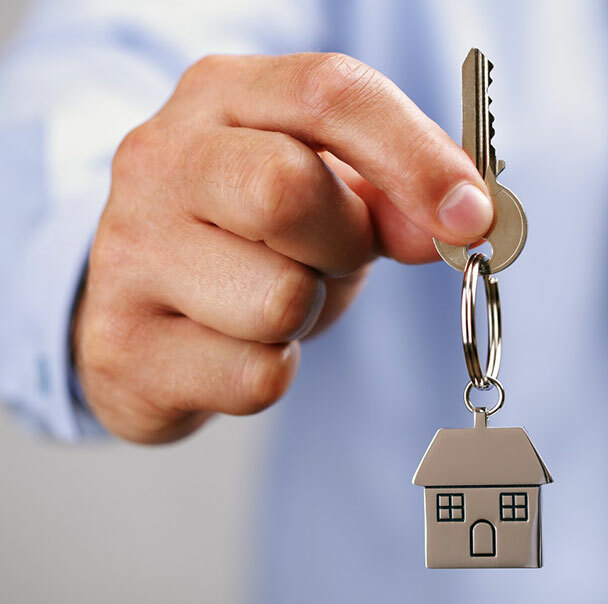 Homeowner secured loans are generally applied for, through a broker using your property as security. Why not enquire here for a personal and no obligation quote or if you would prefer, call us on. 0800 530 0032 to speak with a consultant. SimplySecured.co.uk is a trading name of Dhavi Ltd who is authorised and regulated by the Financial Conduct Authority, our Firm Reference Number is 628993. Registered Office: 40 High Street, Northwood, Middlesex, HA6 1BN.